SOLD OUT!! NEW DESIGN COMING SOON! 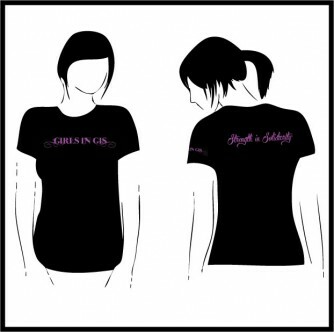 Save some cash on your GIG 1st edition tee order!!! Order your GIG 1st edition online and pick up any GIG event! Limited supply. Once they are gone, they are gone for good. Reserve your tee today and save on shipping charges! !